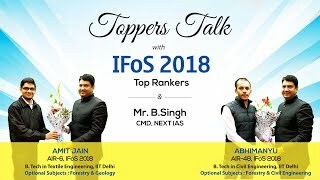 Recently, Indian Forest Service Examination 2018 results were declared in which many of our students secured top ranks. 1. 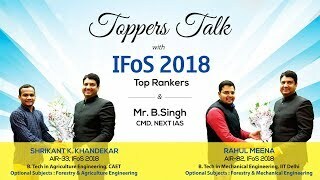 How to select 2 Optionals for the Exam. 2. How to target high score in Prelims. 5. 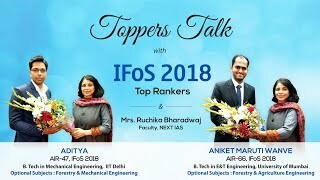 Since, both our guests are from prestigious IIT Delhi, they talk about role of their alma mater.